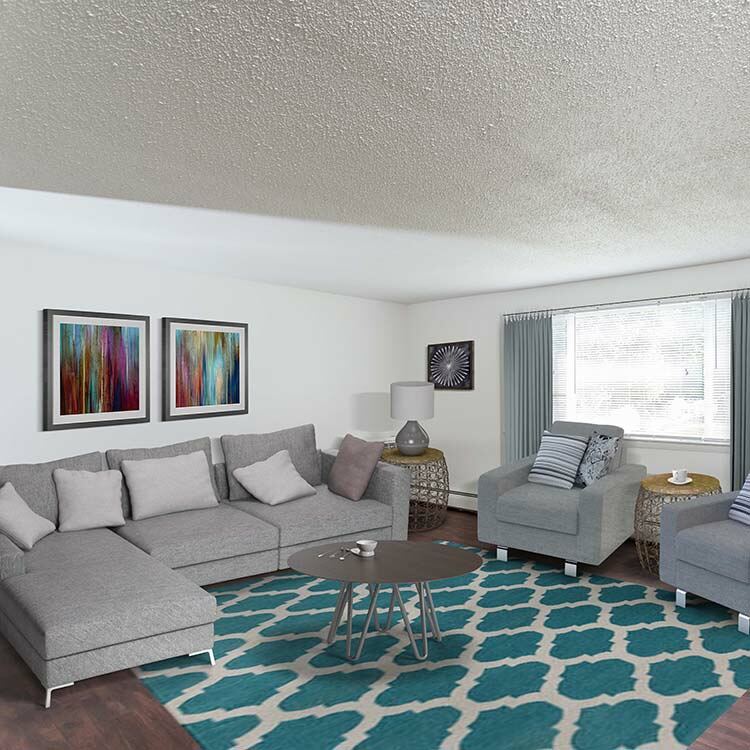 Whether inside enjoying your apartment features or outdoors partaking in our community amenities, Perinton Manor provides you with the things you need to live life comfortably. We pride ourselves on the meticulous upkeep of our community and it shows in each of our beautiful and spacious apartments. Each of our apartments includes a private balcony or patio with expansive views of our country-like setting and landscaping. We also offer laundry facilities in every building of our community. 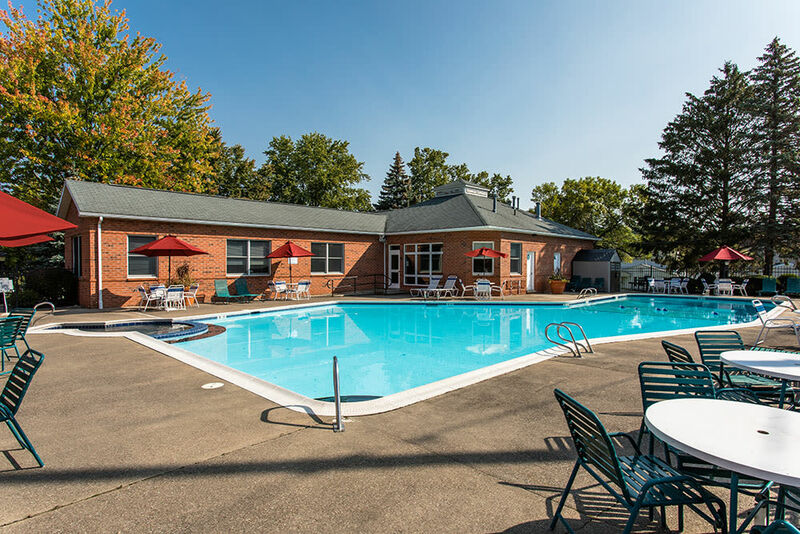 One of the most popular community amenities offered at Perinton Manor is our sparkling swimming pool with sundeck. Spend your weekends laying poolside or exploring one of the many parks in our neighborhood or putting in a hard workout in our on-site fitness center. 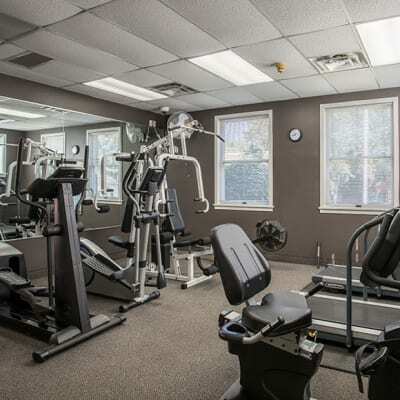 Perinton Manor residents also enjoy our community center with complimentary Wi-Fi and business center. Be sure to reserve it for the big game! To begin enjoying our amenities today, contact the Perinton Manor Apartments leasing office and schedule a tour.